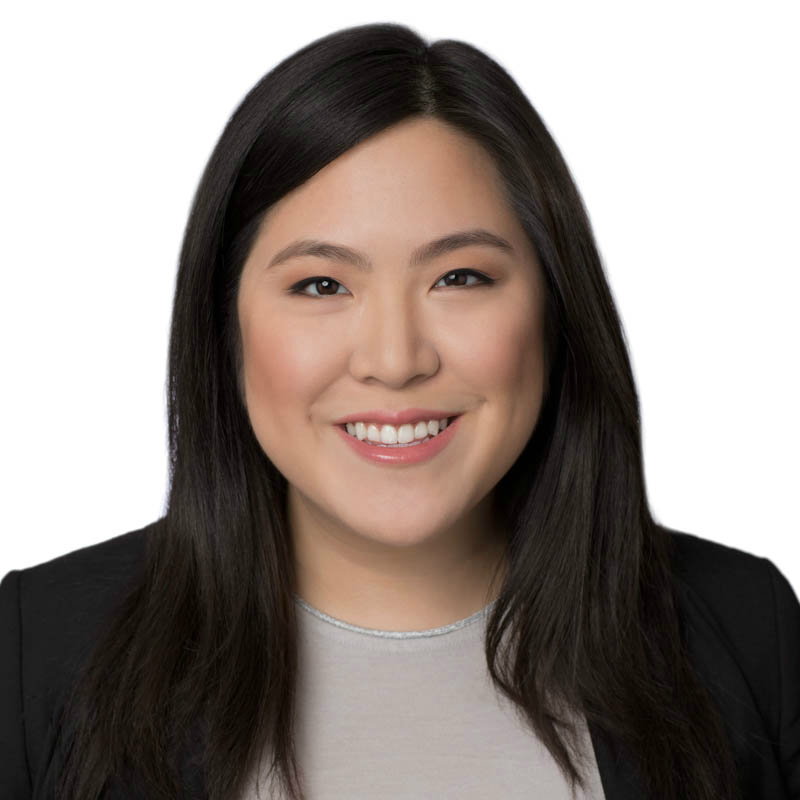 Tiffany Li, CIPP/US, CIPP/E, CIPT, CIPM, FIP, is an attorney and Resident Fellow at Yale Law School's Information Society Project. She is also a Women Leading Privacy Advisory Board Member for the IAPP. She researches, writes, and speaks on privacy, intellectual property, and other technology law and policy topics. Find her at www.tiffanyli.com or follow her on Twitter @tiffanycli.